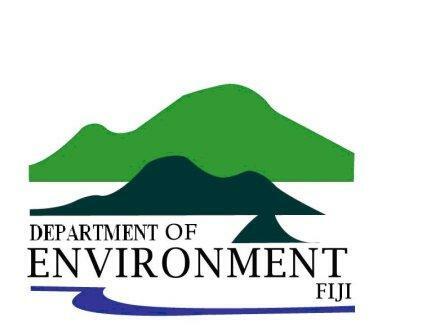 Department of Environment is a Department of the Ministry of Lands, Mineral Resources and Environment. • To promote the sustainable use and development of Fiji’s environment and efficient implementation of policies, legislation and programs. • To fulfil Fiji’s Obligation under regional and international environment related conventions and treaties. The Department of Environment is a member of the IUCN. With the IUCN rolling out MESCAL, it is only evident that Mangroves for Fiji is being fully supported by its member. Environment will be crucial in once again disseminating the awareness about the importance of mangroves to Pacific island states.